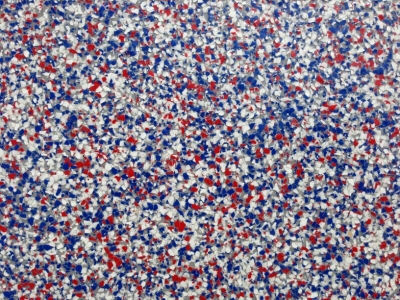 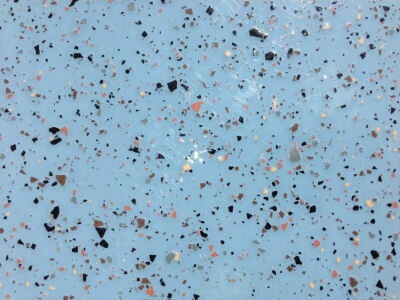 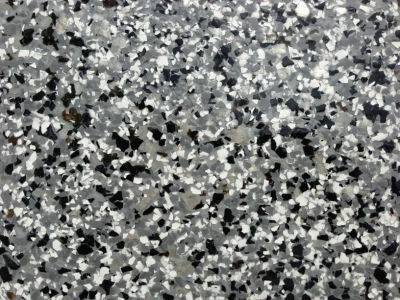 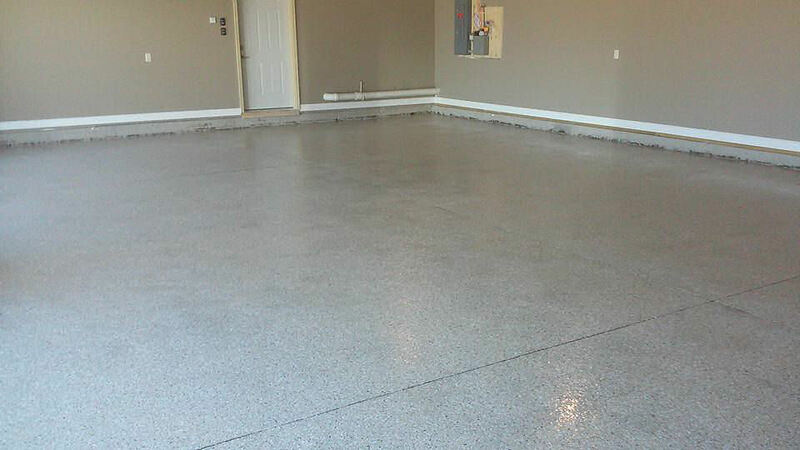 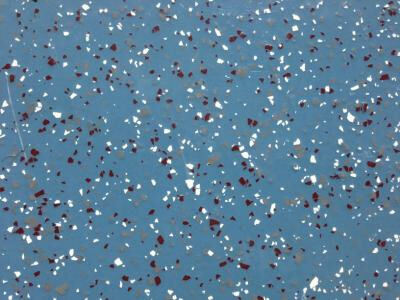 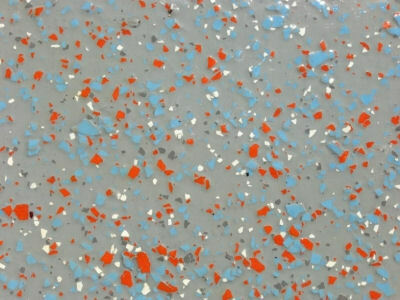 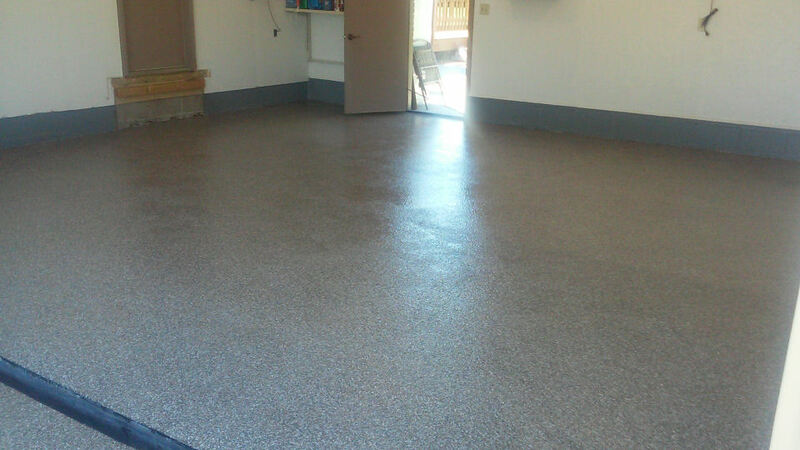 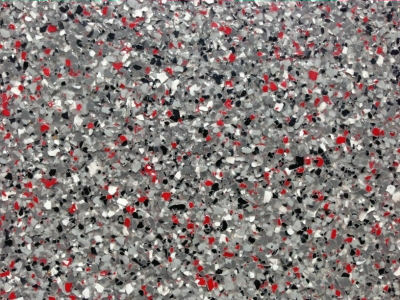 Often referred to as color flakes, color chips, or epoxy paint chips, these little explosions of color can help to create some beautiful custom garage floor coatings with just a little creativity. 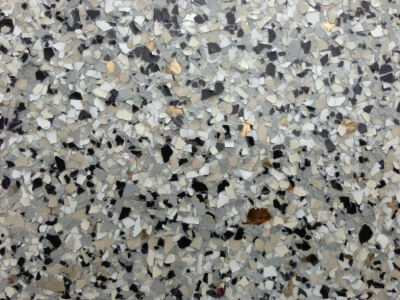 The flakes/chips are composed of water-based resin materials, organic minerals, additives and various pigments. 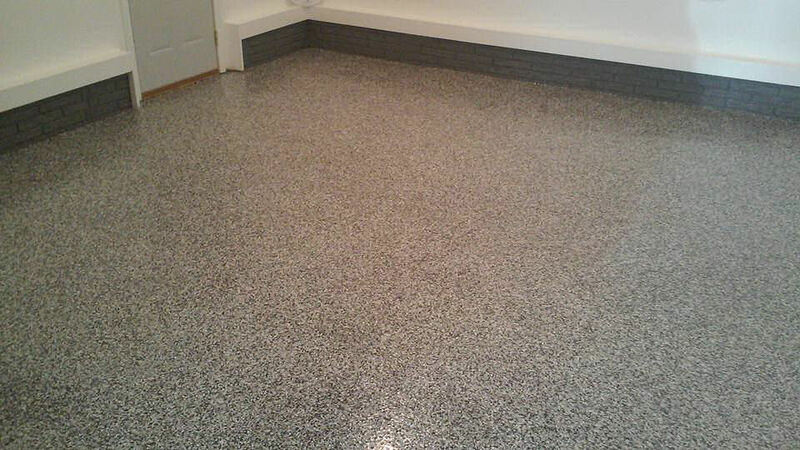 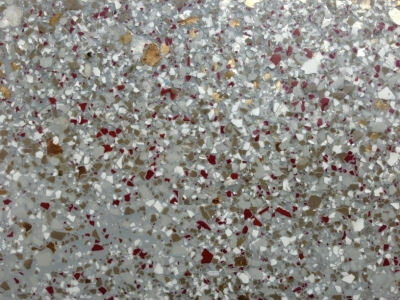 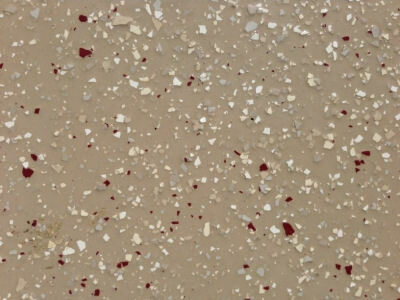 This unique product is integrally pigmented, brilliantly colored, random in shape, sized within a standardized range and custom blended with infinite possibilities to achieve optimal appearance and texture qualities with a resinous flooring or wall-coating system. 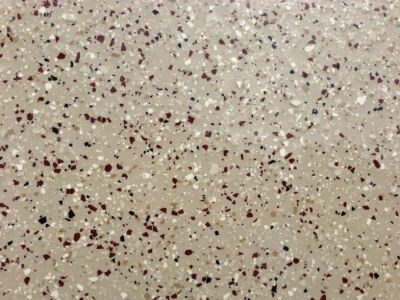 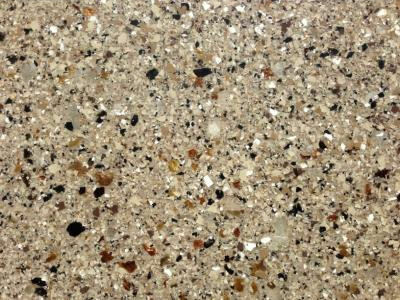 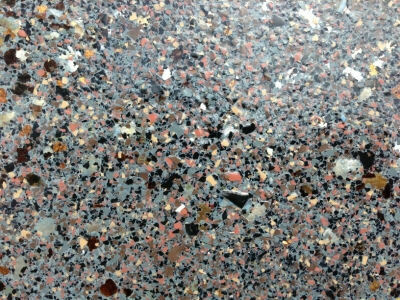 Available in over 150 solid color-styles and six standard sizes that can be blended, mixing and matching a variety of colors and chips means this service can give your floor a unique look to match any setting you want!